We knew Apple was becoming more relaxed in the types of apps it approves for the App Store but we didn’t expect this – a BitTorrent app is now available for the iPhone. 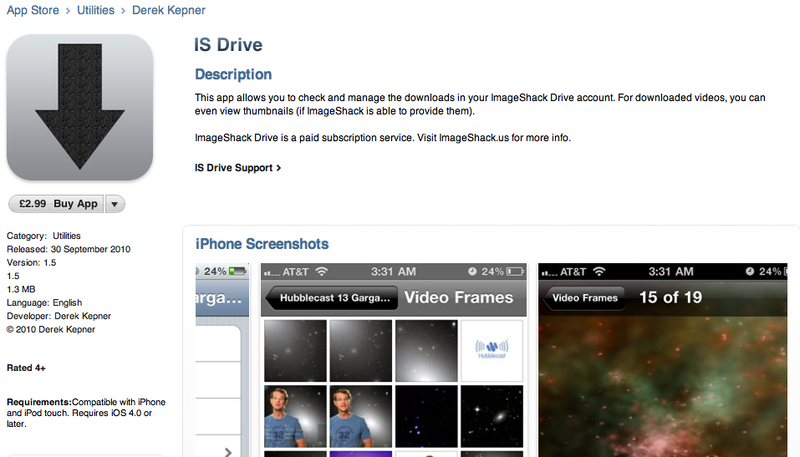 As TorrentFreak notes today, IS Drive is an app designed to work with ImageShack‘s BitTorrent service, allowing users to manage their download queue. 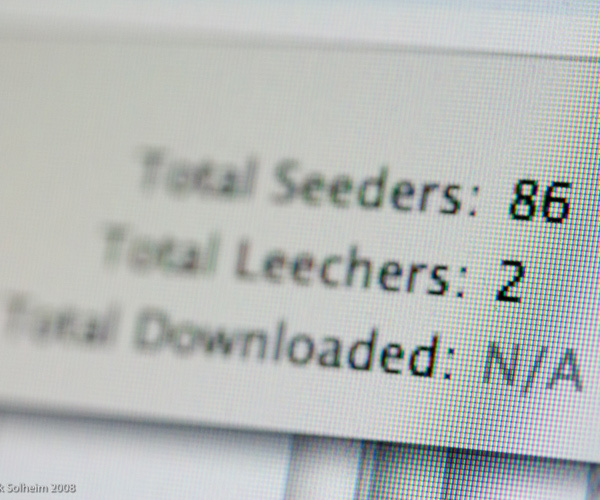 While BitTorrent isn’t illegal as a filesharing protocol, it is the preferred method of sharing unauthorised copied of music and video, and that’s been Apple’s reason for rejecting apps that allow users to manage their downloads… until now. So, what’s going on? One possibility is that Apple has really relaxed its approval process. The company recently published its approval guidelines for the first time, while other previously banned apps like Google Voice clients have begun appearing in the store. We doubt Apple would risk annoying the media corporations that sell their products through the iTunes Store by approving an app that allows users to illegally obtain copies those same products. That makes the second option much more likely – Apple made a mistake. IS Drive avoids any mention of BitTorrent in its description, simply saying that it allows you to “Check and manage the downloads in your ImageShack Drive account”. ImageShack doesn’t publicise its BitTorrent service, you have to sign up to access it, so it’s perfectly possible that the Apple staff member who checked the app simply didn’t understand its implications. ImageShack charges a daily or monthly fee for its BitTorrent service, and the app itself costs $4.99, making the number of people likely to be able to take advantage of it pretty small. Still, IS Drive is a BitTorrent management app, so we’d be surprised if it sticks around in the store for long. UPDATE: Unsurprisingly, after only a few days on sale, Apple pulled the app. Read next: Google Buzz: Coming soon to your Gmail sidebar?